Another aspect of myself that I wanted to share was some of my original poems. Some day I hope to publish a book split between my photography and poems. 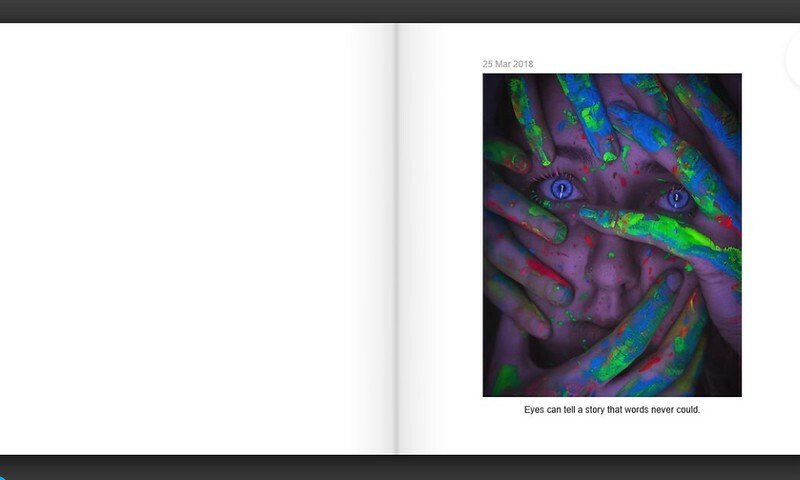 For now, here is a preview of some of what that book may turn out like.